I am in Love with unique colors, which give different shades in different light/exposures, I call them Chameleon shades. 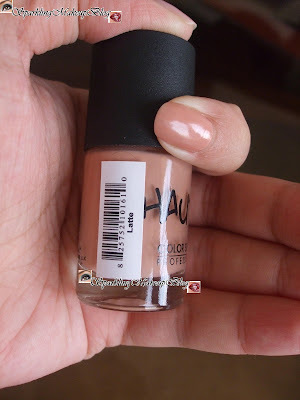 This quality I found in few Lipsticks but never in a nail color. Do "Latte" from Haute nails collection by Color Studio Pro has that unique quality to it? To Know More Read More!!! Apply with Color Studio Professional Base Coat to protect and nourish your nails. Top if off with our Super Top Coat to protect the Color & Shine for an an immaculate finish. 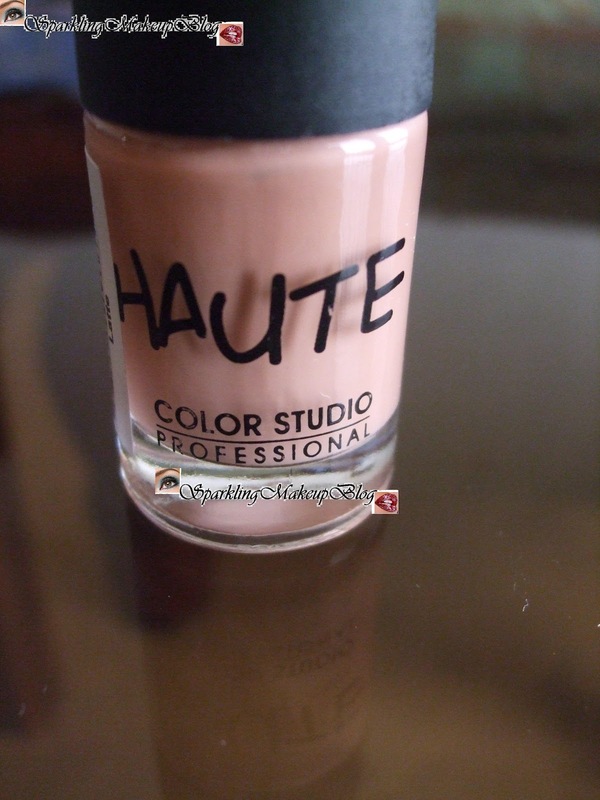 They have a good range of 22 shades to select from: I selected "LATTE". The Nail color is in a cute roundish glass bottle with a black, plastic, screw cap. 11ml/0.35 fl.oz of the product will survive for 24 months. 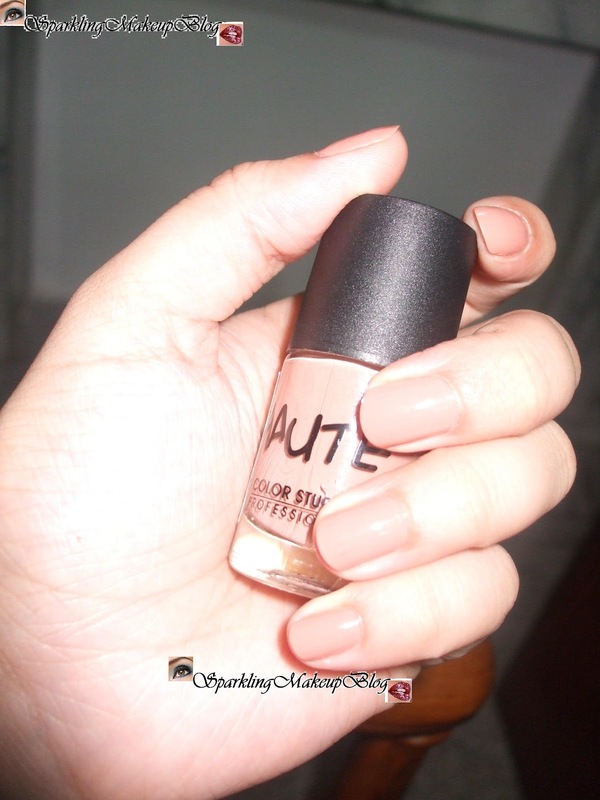 You can see the uniqueness of this Nail shade "LATTE in different lights. "LATTE" from CSP's Haut Nails Collection is surely a treat for Coffee Lovers. Check Wikipedia to know the meaning of Latte. I really loved it for it's name-sake. 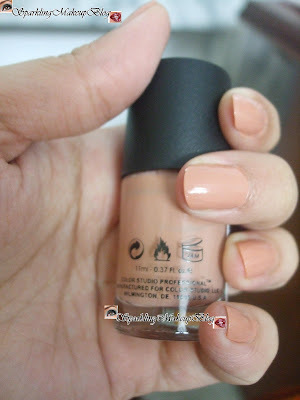 I had my eyes on this since I read few of review for this, and after swatching it on my nails in a local store I FELL IN LOVE with it. In my HAUL I grabbed it first. 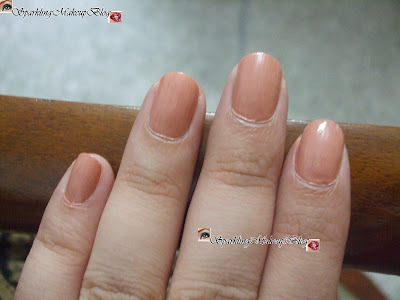 I am in Love with this Shade, do I have to say more? This is truly a chameleon shade you can see in the above pictures of swatches that it give a different shade in different lighting/exposure. Sometimes its a blended milky coffee, sometime pale pink, merged Mocha sometimes and sometimes a pale peach. Single shade and so many look to it. 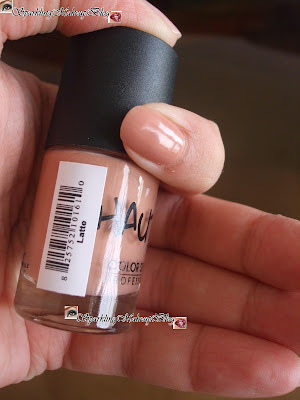 You can enjoy it in single coat, as this is OPAQUE color, but that has to be a thick application (the brush dipped in nail polish liquid) as it won't give the desired shade in thin application,(sad part). You can go for second coat if required but please apply that only when the first one is dried, or it will be messed up. Don't worry this one is quick drying so you wont have to wait that much. I am surely in Love with this one (how many times will i repeat it...lolz), will surely try some other shades from CSP's Haute Nails Collection. above all YOU TRUST ME! I will give it 4.5/5, cutting 0.5 as thin application is not good. I will surely get it again and highly recommend it to you all who loves such different shades or particularly coffee shades, winters are coming so have some Coffee Latte for you nails too. 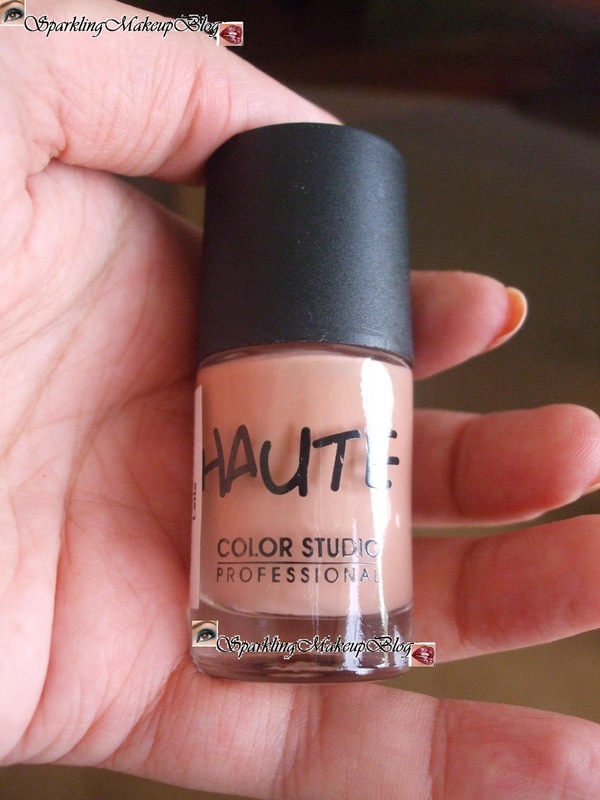 Color studio Pro Haute nails collection is available in the cosmetics store nation wide, check for their counter in you nearest one. 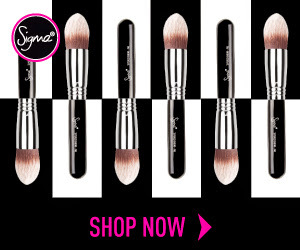 You can also find it online on Just4girls. I bought it from D-Watson, Blue Area, Islamabad, for Pkr 350, I have heard the company rate is Pkr 250??? Do join Color Studio Pakistan's Fan page on Facebook for more info and updates. Hope You will like my loved "Latte". Feel free to comment. 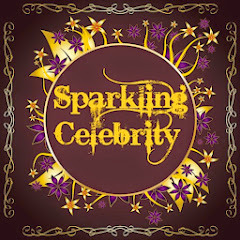 Do like, share, tweet, like and G+ this post to spread the love around. 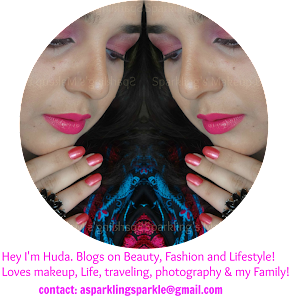 Do follow my blog for upcoming Blogs Updates. 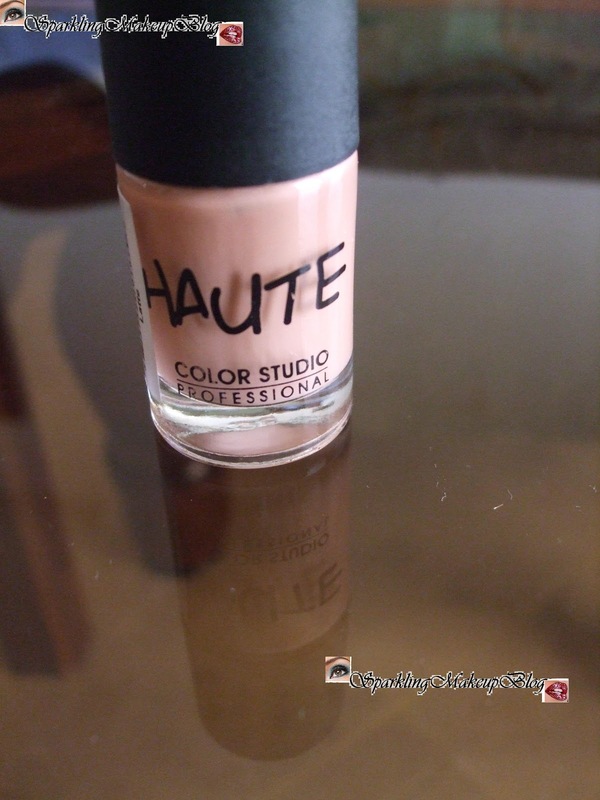 Do you own any of CSP's Haute Nails collection shade? Which one do share your experience? Remember me in you prayers. Note: This is NOT a PR product. 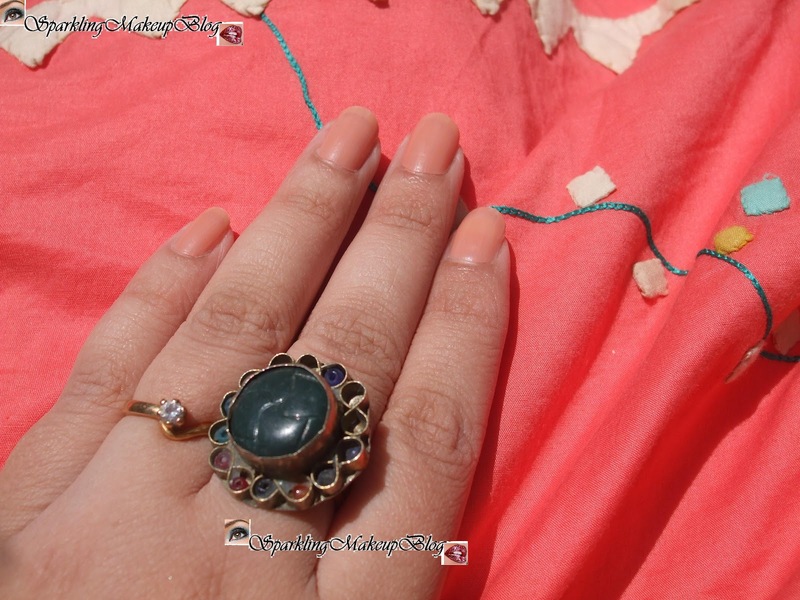 Nice Review , itz my fav peache pink shade .. Yes i too heard that itz for 250 on purchase from Company ..
That's a beautiful shade SS! Nicely reviewed. 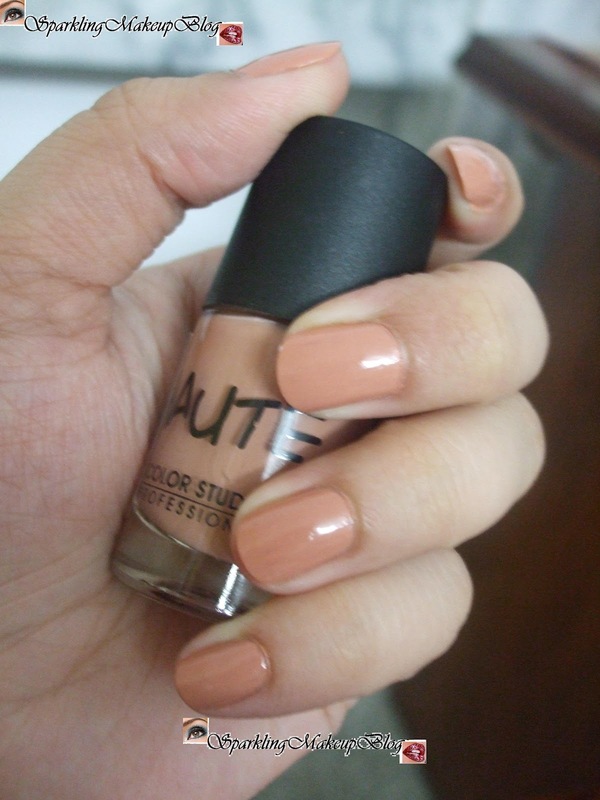 And yes i have another CSP's Haute Nail shade. The color is "Sea Green" its also a beautiful shade of CSP. Love it. 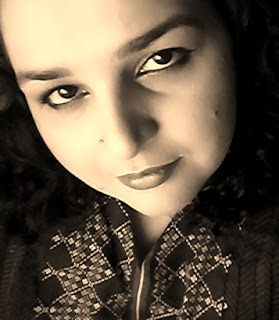 Your blog is awesome and this is my first visit through Color Studio-Pakistan Facebook page. Keep it up.